Can India’s share of the global economy bounce back to 25%? 20,500 manual scavengers in country: Survey. Farm crisis calls for more than waivers. Half of couples in India have similar education levels across age groups. The scope of constitutional morality. A clean environment for human empowerment. Nobel Prize in Chemistry: Darwin in a test tube – how evolution can be directed to bring benefits. This is how fast Bharat is closing gap with India. 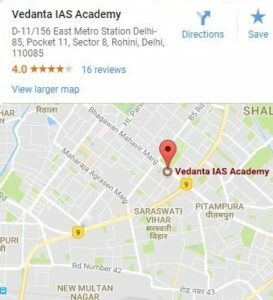 How to Start IAS Prelims Exam?